To succeed in business, it is not enough to be good at writing reports and coming up with innovative ideas. You have to have a deeper awareness of what happens in the higher-ups and who is responsible for making the decisions that could make or break your career. One of the best ways to do this is by making influence maps. Influence maps are best made when a project or change is being planned. These identify the people who are involved in decision-making processes related to your goal. 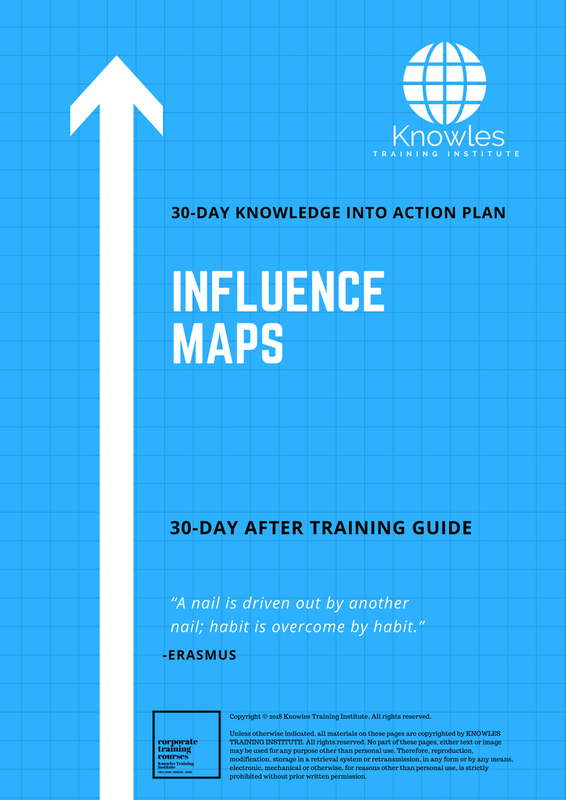 An Influence map is usually a single page only but is best planned in a whiteboard or chalkboard due to it being prone to countless changes and alterations. In this course, the participants will be guided on how to make a well-made influence map that could help in the approval of their project or business activity. This Influence Maps workshop is ideal for anyone who would like to gain a strong grasp and improve their Influence Maps. The duration of this Influence Maps workshop is 1 full day. Knowles Training Institute will also be able to contextualised this workshop according to different durations; 2 full days, 1 day, half day, 90 minutes and 60 minutes. • What is an influence map? • How are influence maps used in business? What kinds of information do they contain? • What are the kinds of influence maps you can use in business? 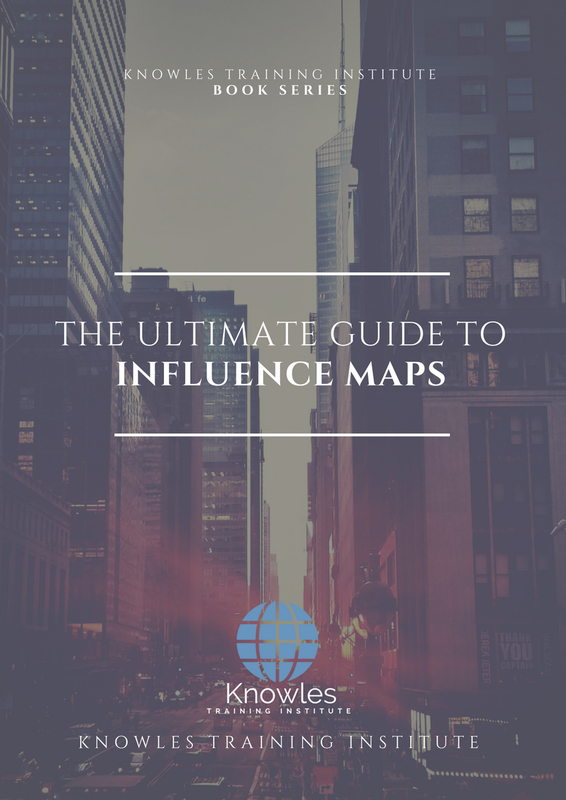 • What are the considerations to watch out for when making an influence map? 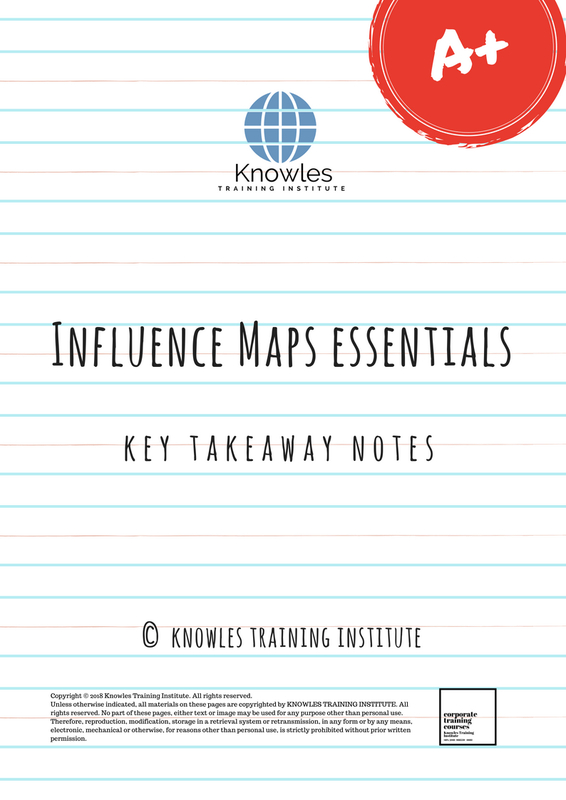 • What are the limitations in using influence maps? • What are the benefits of using influence maps? • What are the other applications of influence maps outside of business? • Activity: With a group, make your own influence map based on a project or activity you want to develop. Share your output with the class. 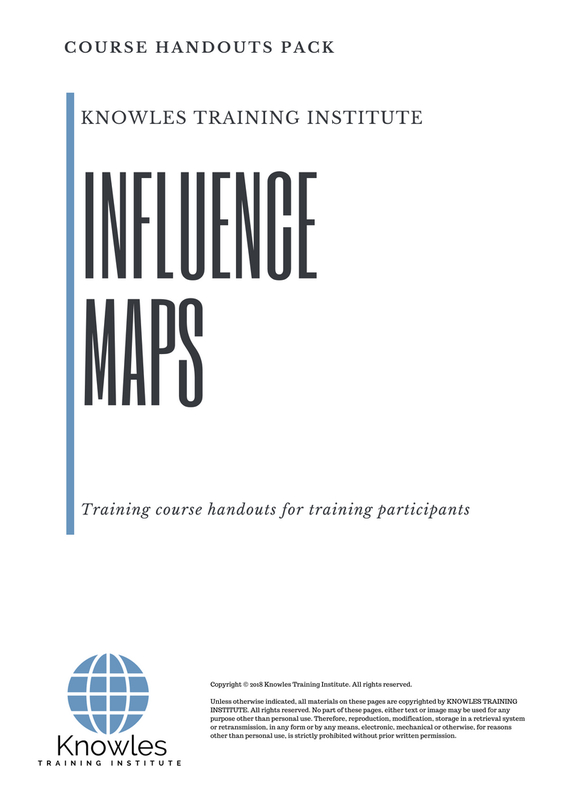 There are 3 pricing options available for this Influence Maps training course. 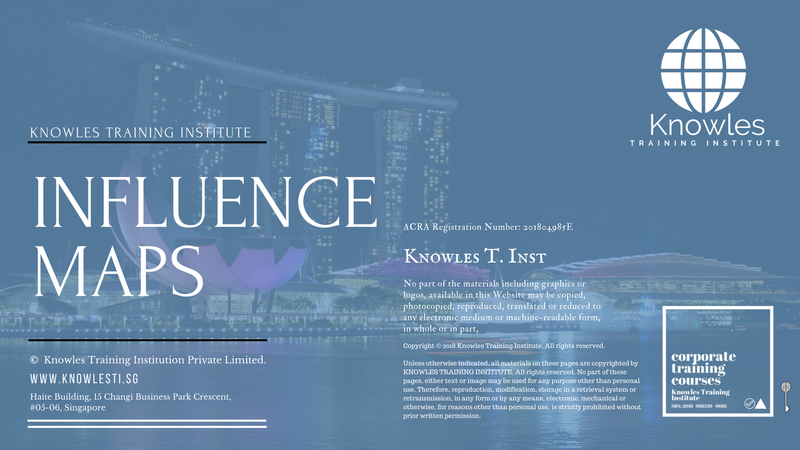 Course participants not in Singapore may choose to sign up for our online Influence Maps training course. Request for this Influence Maps course brochure. Fill up the short information below and we will send it to you right away! Register For This Influence Maps Course Now! 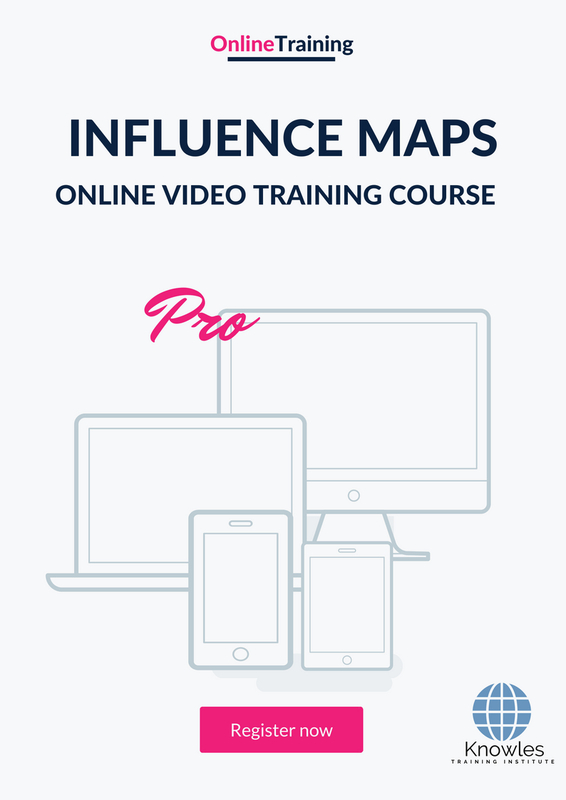 Share This Influence Maps Training Course! 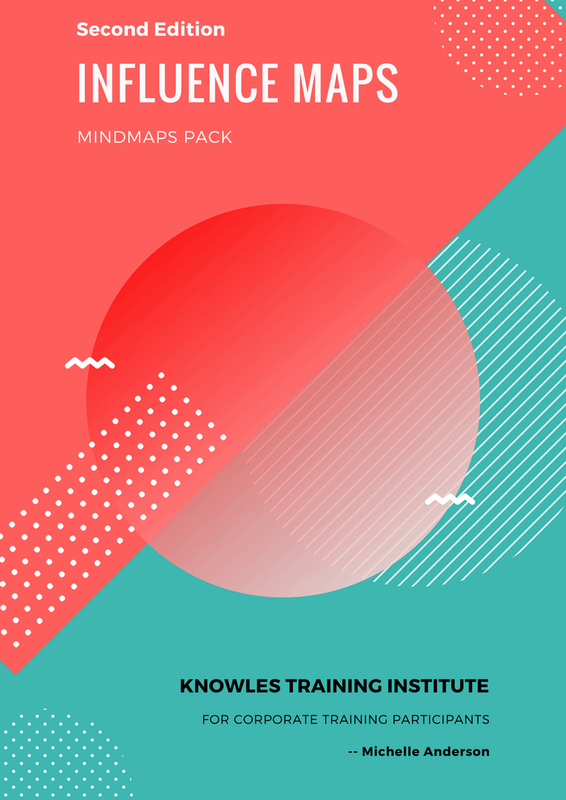 Influence Maps course, workshop, training, class, seminar, talk, program, programme, activity, lecture. Influence Maps courses, workshops, classes, seminars, talks, programs, programmes, activities, lectures in Singapore. Influence Maps improvement tips, Influence Maps techniques, improve Influence Maps, improve Influence Maps games, Influence Maps improvement exercises, improve Influence Maps power, how to have good Influence Maps, how to have good Influence Maps in studying, how to build up your Influence Maps, how to improve Influence Maps how to improve Influence Maps course in Singapore. Enhance, boost, build up, enlarge, heighten Influence Maps course in Singapore. Increase, intensify, raise, reinforce, strengthen Influence Maps. Upgrade, amplify, boom, elevate, exaggerate, magnify, grow, gain Influence Maps. 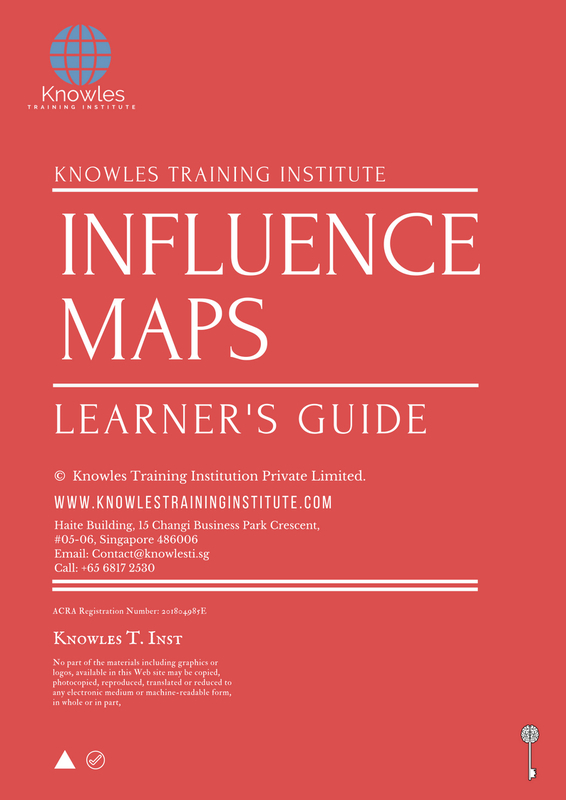 Develop Influence Maps, multiple, power up, beef up, bolster, establish, extend Influence Maps. Invigorate, restore, step up, toughen, empower, fortify, regenerate Influence Maps. Rejuvenate, renew, escalate, expand, maximize Influence Maps. Powerful, mighty, impressive, competent, great, excellent, exceptional Influence Maps in Singapore. Superb Influence Maps. Super, superior, strong, solid, active Influence Maps training courses and workshops in Singapore. Influence Maps enhancement, booster, building up, enlargement, heightening, increment, strengthening, amplification. Influence Maps magnification, growth, development, power, empowerment, regeneration. Influence Maps rejuvenation, development, escalation, expansion. 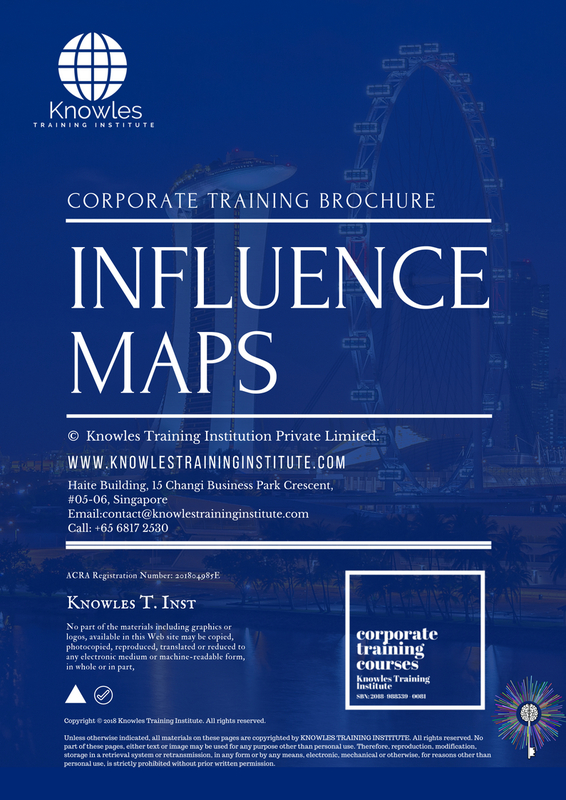 Influence Maps maximization, power training courses & workshops in Singapore.